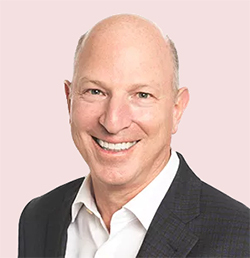 Jeff Epstein, operating partner of Bessemer Venture Partners and former CFO of Oracle, has joined the advisory board of Noida-based Mogli Labs Pvt. 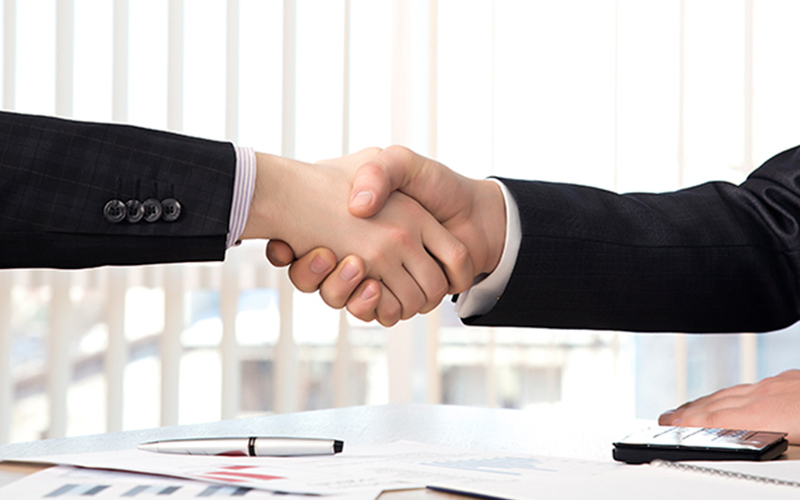 Ltd, which operates online business-to-business industrial goods marketplace Moglix. Epstein’s experience will help enhance Moglix’s global outreach initiatives, the firm said in a statement. Epstein joins Tata Sons chairman emeritus Ratan Tata and Sailesh Rao, former Twitter Asia head, on Moglix’s advisory board. “Having advised a number of technology companies, Jeff understands the need of cutting-edge technology in achieving operational excellence, compliance and governance,” said Rahul Garg, CEO of Moglix. An MBA from Stanford University, Epstein has more than 25 years of experience in marketplaces, B2B SaaS and advertising, among others. He served as CFO and executive vice president of Oracle between 2008 and 2011, according to is LinkedIn profile. He has also worked with DoubleClick (acquired by Google), King World Productions (acquired by CBS Corp) and Nielsen’s Media Measurement and Information Group. “Much is happening in the digital landscape of India and the market, if tapped correctly, has exponential growth prospects,” said Epstein. Founded in 2015 by Garg, Moglix follows a B2B marketplace model and specialises in procurement of industrial products such as fasteners and industrial electricals, hardware, pneumatics and safety items. The company has partnered with over 1,500 manufacturers and distributors across these categories in India, China and Taiwan. The firm claims to be catering to more than one lakh small and medium-sized enterprises (SMEs) and over 200 large manufacturing houses with over 2 lakh stock keeping units (SKUs) listed on its platform. Moglix, which is present in Delhi-NCR, Pune and Chennai, plans to launch its services in three more cities. Its customers include Lumax, IndiaForge and Havells. A month ago, Moglix raised $12 million (around Rs 77 crore) in its Series B funding round from International Finance Corporation (IFC), the private sector investment arm of the World Bank and Silicon Valley-based venture capital fund Rocketship. The company bagged $4.2 million in its Series A round of funding led by Accel Partners, along with Jungle Ventures and SeedPlus in October last year. A year earlier, in October 2015, it had secured pre-Series A funding from Accel Partners and Jungle Ventures. Additionally Moglix raised an undisclosed amount of funding from Ratan Tata in February last year. It has raised $18 million to date.